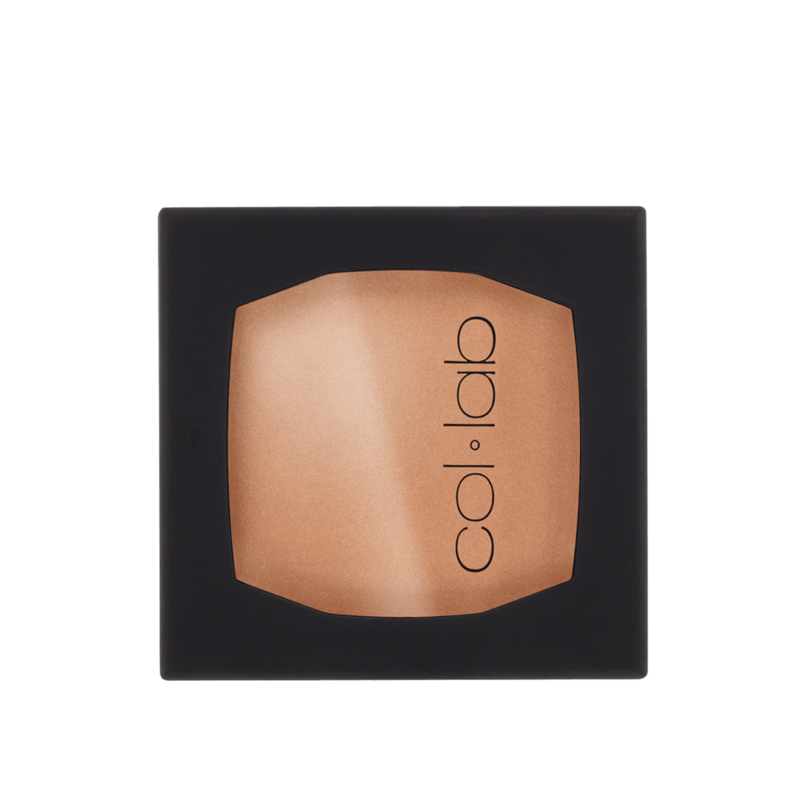 Super silky-smooth formula gives skin a healthy pop of color. 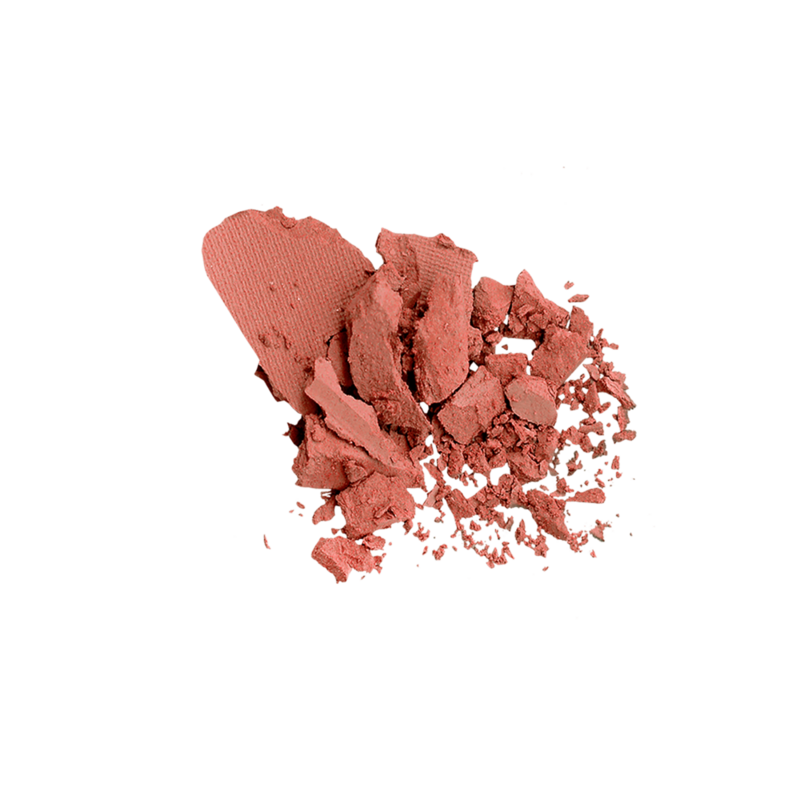 Featherweight, buildable color looks fresh and unbelievably natural on all skin tones. Apply on the apples of cheeks using COL-LAB Multitasking Face Brush, blending up into the hairline, then downwards to soften. Talc, Octyldodecyl Stearoyl Stearate, Dimethicone, Methyl Methacrylate Crosspolymer, Silica, Magnesium Myristate, Boron Nitride, Aloe Barbadensis Leaf Extract, Cocos Nucifera (Coconut) Oil, Magnesium Stearate, Bis-Diglyceryl Polyacyladipate-2, Cetyl Dimethicone, Ethylhexylglycerin, Caprylyl Glycol, Triethoxycaprylylsilane, Hydrogen Dimethicone, Sodium Dehydroacetate. May Contain/Peut Contenir/Puede Contener: Mica (CI 77019), Iron Oxides (CI 77491, CI 77492, CI 77499), Ultramarines (CI 77007). Talc, Dimethicone, Silica, Octyldodecyl Stearoyl Stearate, Methyl Methacrylate Crosspolymer, Boron Nitride, Aloe Barbadensis Leaf Extract, Cocos Nucifera (Coconut) Oil, Hydrogen Dimethicone, Magnesium Myristate, Ethylhexylglycerin, Caprylyl Glycol, Bis-Diglyceryl Polyacyladipate-2, Cetyl Dimethicone, Triethoxycaprylylsilane, Magnesium Stearate, Sodium Dehydroacetate. May Contain/Peut Contenir/Puede Contener: Mica (CI 77019), Titanium Dioxide (CI 77891), Manganese Violet (CI 77742), Iron Oxides (CI 77491, CI 77492, CI 77499), Ultramarines (CI 77007), Red 7 (CI 15850). Talc, Octyldodecyl Stearoyl Stearate, Dimethicone, Methyl Methacrylate Crosspolymer, Boron Nitride, Silica, Aloe Barbadensis Leaf Extract, Cocos Nucifera (Coconut) Oil, Magnesium Myristate, Bis-Diglyceryl Polyacyladipate-2, Cetyl Dimethicone, Ethylhexylglycerin, Caprylyl Glycol, Hydrogen Dimethicone, Triethoxycaprylylsilane, Magnesium Stearate, Sodium Dehydroacetate. May Contain/Peut Contenir/Puede Contener: Mica (CI 77019), Titanium Dioxide (CI 77891), Ultramarines (CI 77007),Red 30 (CI 73360), Red 7 (CI 15850), Yellow 5 Lake (CI 19140). Talc, Synthetic Fluorphlogopite, Octyldodecyl Stearoyl Stearate, Dimethicone, Methyl Methacrylate Crosspolymer, Silica, Magnesium Myristate, Boron Nitride, Bis-Diglyceryl Polyacyladipate-2, Cetyl Dimethicone, Magnesium Stearate, Ethylhexylglycerin, Caprylyl Glycol, Aloe Barbadensis Leaf Extract, Cocos Nucifera (Coconut) Oil, Triethoxycaprylylsilane, Hydrogen Dimethicone, Sodium Dehydroacetate. May Contain/Peut Contenir/Puede Contener: Mica (CI 77019), Titanium Dioxide (CI 77891), Ultramarines (CI 77007), Iron Oxides (CI 77491, CI 77499), Red 30 (CI 73360), Carmine (CI 75470), Yellow 5 Lake (CI 19140). Talc, Methyl Methacrylate Crosspolymer, Silica, Octyldodecyl Stearoyl Stearate, Dimethicone, Boron Nitride, Magnesium Myristate, Aloe Barbadensis Leaf Extract, Cocos Nucifera (Coconut) Oil, Ethylhexylglycerin, Caprylyl Glycol, Bis-Diglyceryl Polyacyladipate-2, Cetyl Dimethicone, Magnesium Stearate, Triethoxycaprylylsilane, Hydrogen Dimethicone, Sodium Dehydroacetate. May Contain/Peut Contenir/Puede Contener: Mica (CI 77019), Iron Oxides (CI 77491, CI 77492, CI 77499), Titanium Dioxide (CI 77891), Manganese Violet (CI 77742), Red 30 (CI 73360).